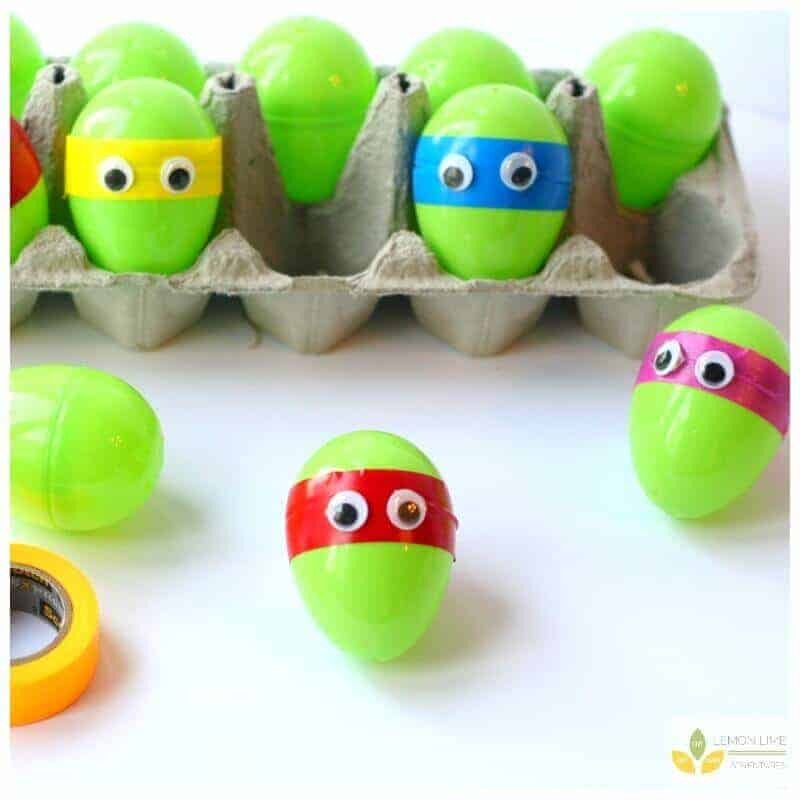 These Easter Egg Decorating Ideas are So Awesome. It is almost that time of the year. Spring is on its way and Easter is just around the corner. While I don’t celebrate Easter, that doesn’t mean my kids don’t love to decorate eggs. 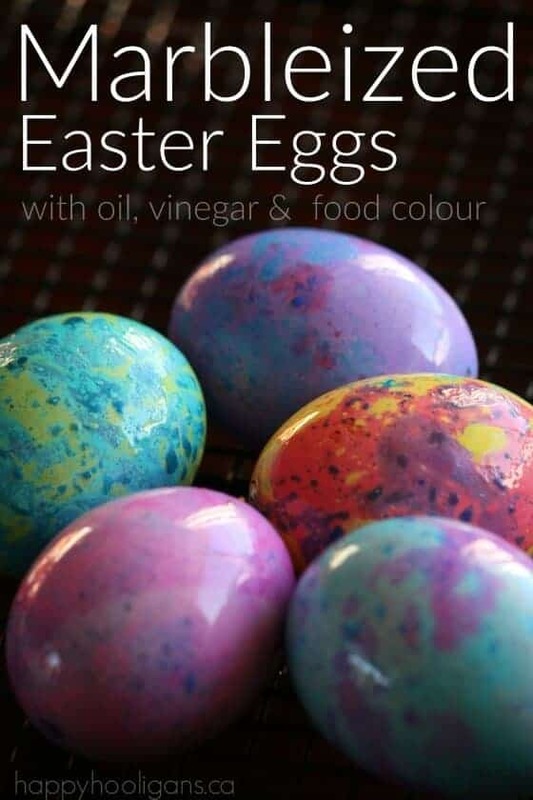 Many of you will be ready to decorate Easter eggs. Some of you stay true to the boxed version and some let their kids go wild with your craft stash and the eggs. 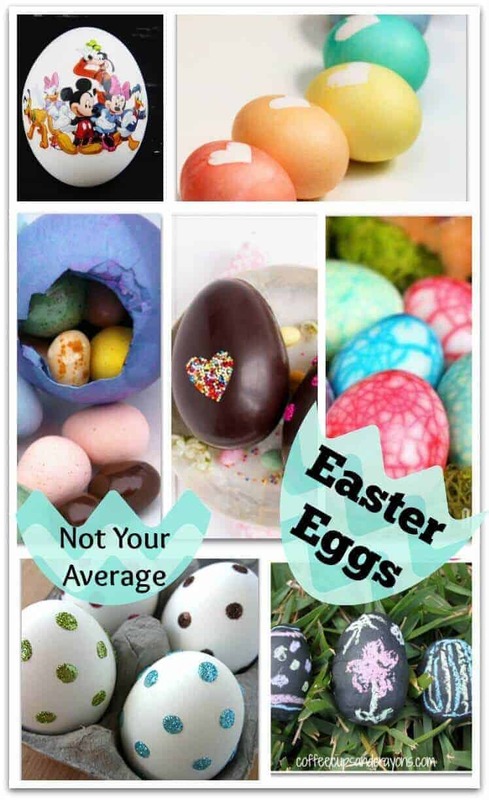 There are also many of you that love to decorate eggs that are so pretty they are well suited to decorate your home. Thanks to so many creative folks out there, the ideas are endless and I am thrilled to share several of my favorite with you. Get ready to be inspired and armed to have the cutest eggs in town. 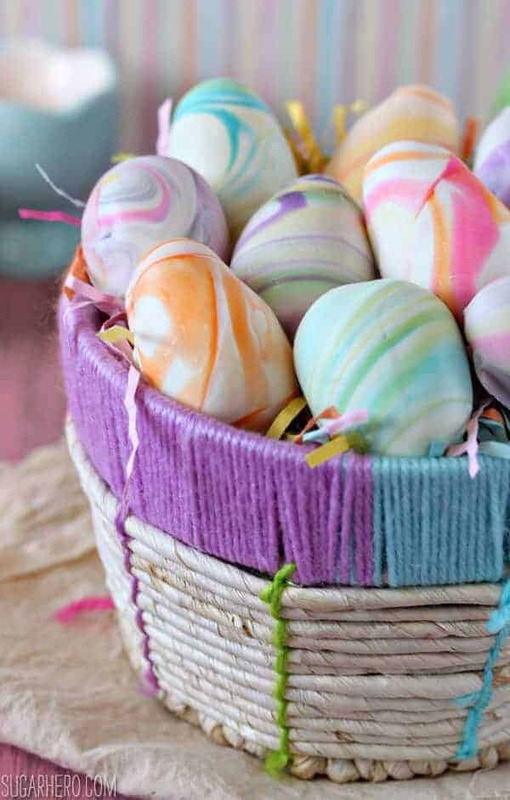 Happy Hooligans show us that you can make these gorgeous marbleized eggs are made with oil and vinegar. Such a cool method! 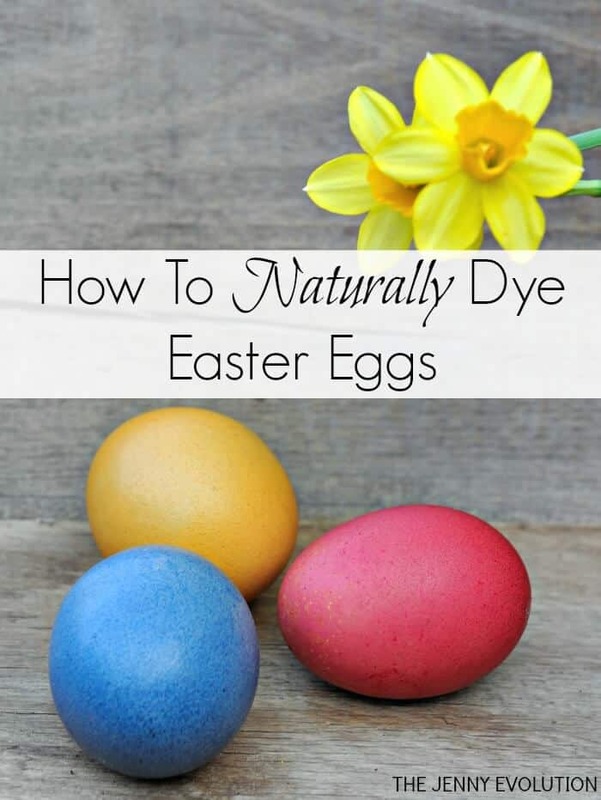 I’ve always wanted to use the natural method to dying Easter eggs. Your Homebased Mom shows us how to make all sorts of flavors! These are great for the Teenage Mutant Ninja Turtle Fans in your life! Lemon Lime Adventures whipped these up in less than 2 minutes and they are all kinds of cute! Little Bins for Little Hands shares a little science experiment on how to make crystalized Easter eggs. You may know the method from using Borax to make strings of crystals in school growing up. 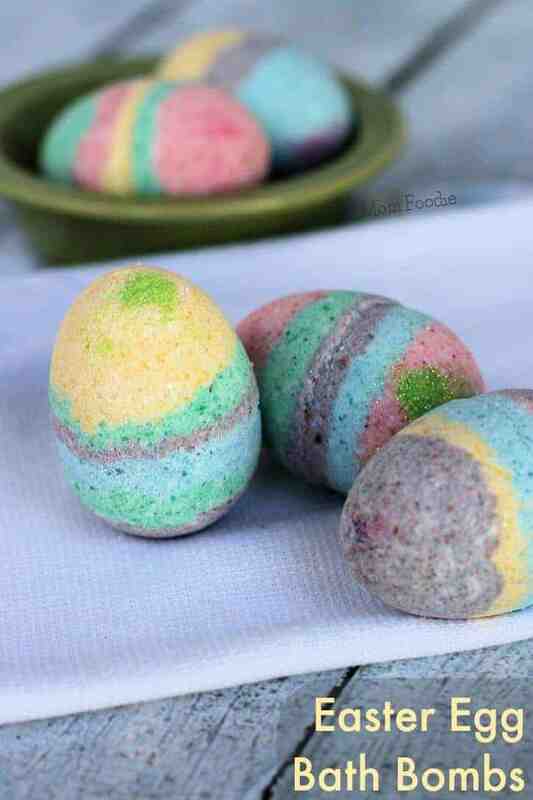 These tie dyed Easter eggs by The Frugal Mom-eh are totally groovy. This is a great idea for kids of all ages! 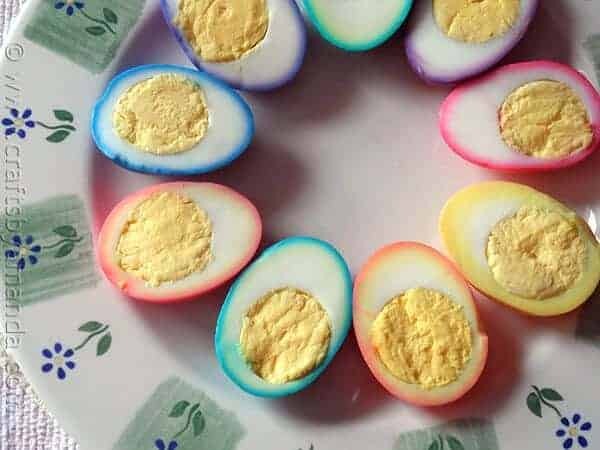 These Jello Easter Eggs are wiggly and jiggly and actually edible. Spend with Pennies will show you how to make these striped sensations. 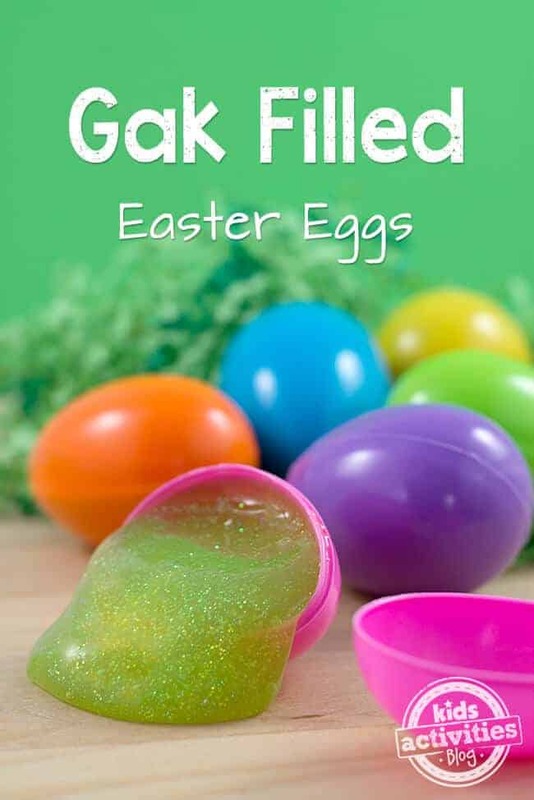 How about an Easter morning surprise when your kids open these gak filled eggs? I love how sparkly the gak is and Kids Activities Blog will show you how to make it! 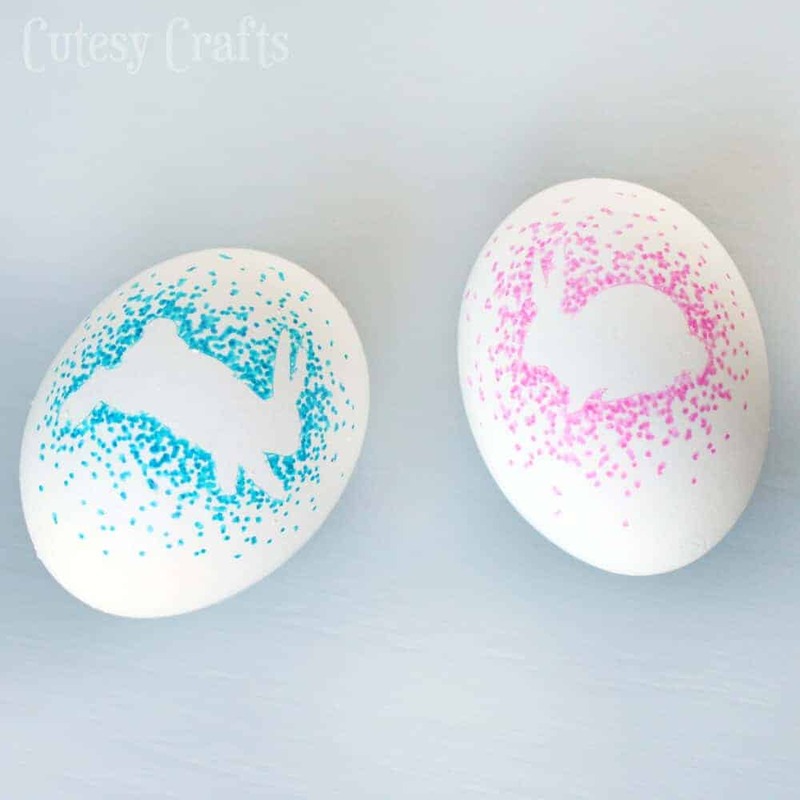 This is one of my favorite Easter egg ideas… Cutesy Crafts uses a sharpie to create these little masterpieces. I love them and they are so simple! 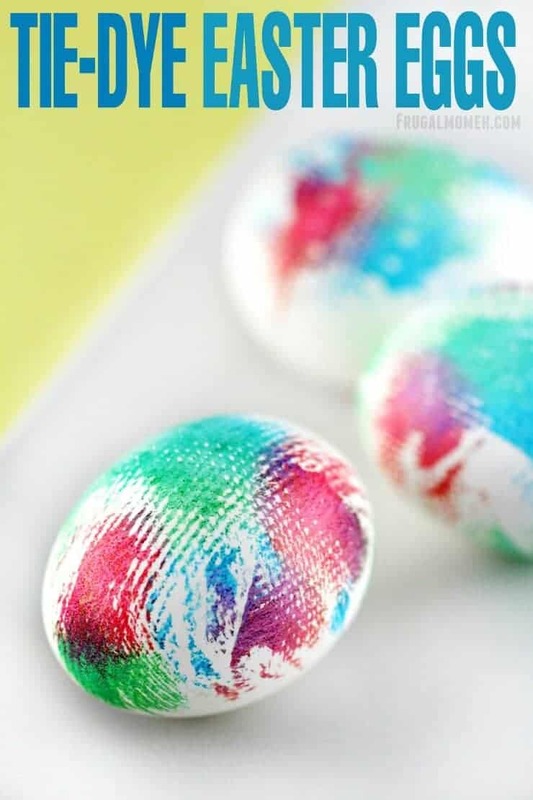 These watercolor eggs are so pretty and I love that they are easy enough for the kids to do, too. Try your hand at watercolor with Oh My Creative. 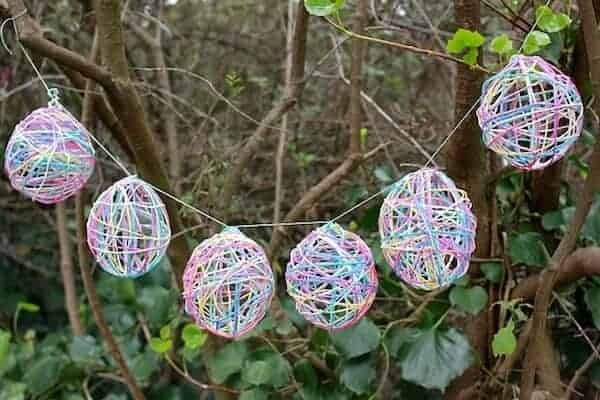 I’ve always wanted to try making a yarn sphere, so naturally I think these yarn eggs that were hung on a garland by Mod Podge Rocks are the coolest. So creative! Let’s get real here…. everyone loves a decadent bath bomb and these bombs made by Mom Foodie are no exception. They have so many layers and I love the added bit of glitter, too! 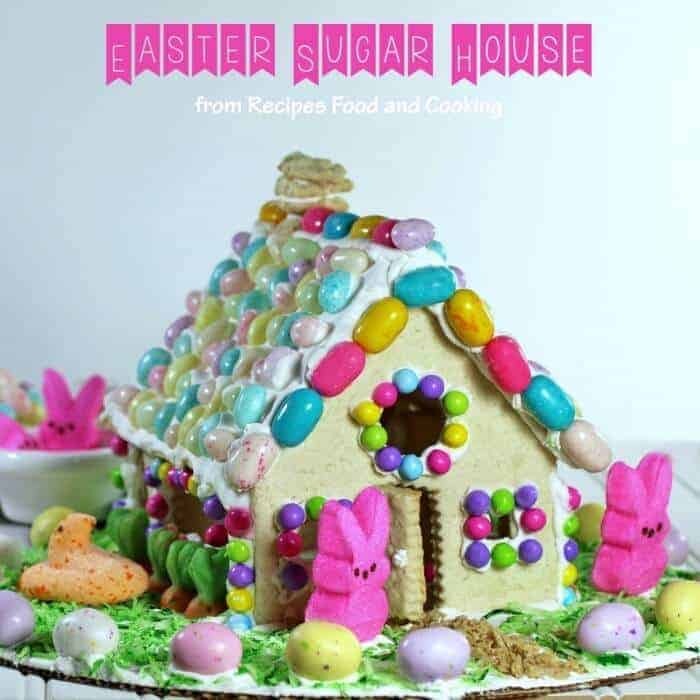 The Make and Do Crew took plastic eggs, glue and tissue paper and completely transformed what was once plain and ordinary and turned it into something fabulous! Get ready for cuteness overload! 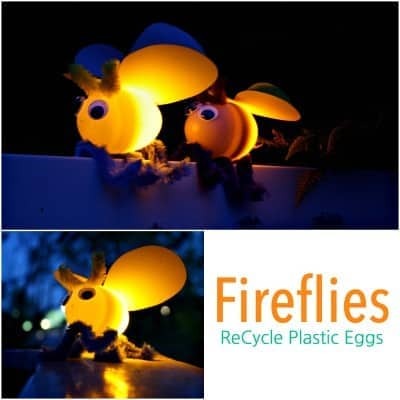 These are not your traditional Easter eggs but these adorable Fireflies made by Emma Owl use recycled plastic eggs and make these cuties that actually light up. I think this is such a wonderful idea! Crafts by Amanda is so smart. She is teaching us how to color the inside of an egg and make rainbow eggs. 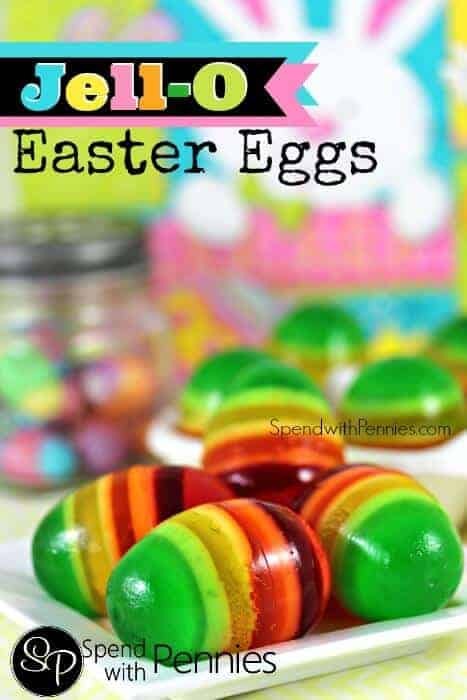 They would be perfect for deviled eggs and the kids would love the fun colors involved! Have you ever tried this? 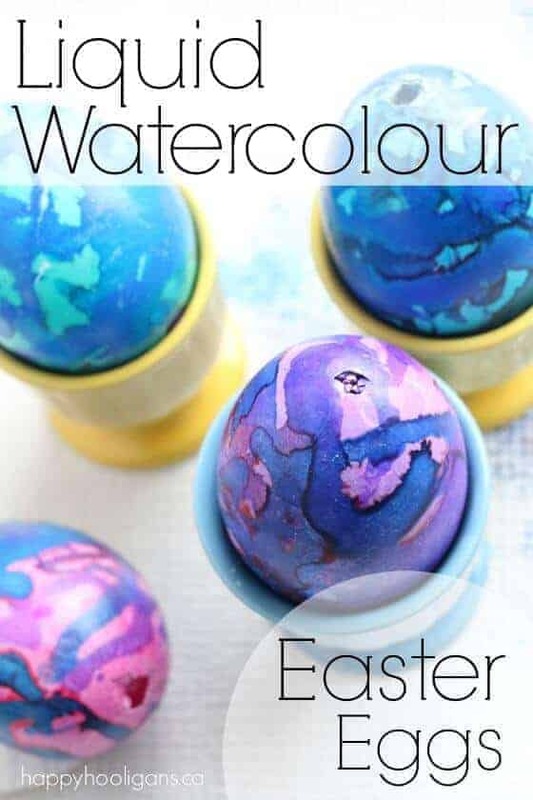 Here is another version of water color Easter Eggs. This is a completely different method shared by Happy Hooligans and I think these look so chic! I love this idea from Uncommon Designs. 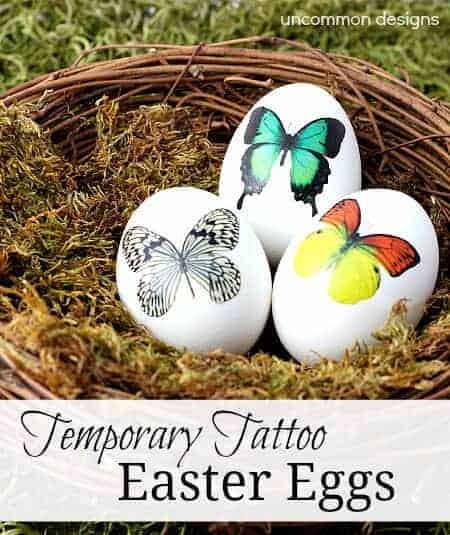 All she does is put a temporary tattoo on an Easter egg. So crazy easy, but really crazy cute. The possibilities are endless with this method! 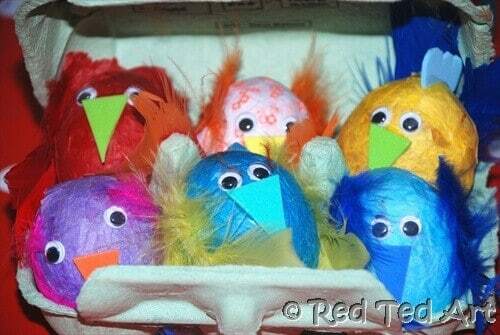 I found the cutest tissue paper chicks on Red Ted Art. The feathers are such a nice touch and as always, I love the googly eyes SO much! 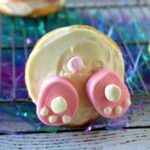 My kids would have loved to make these when they were little. 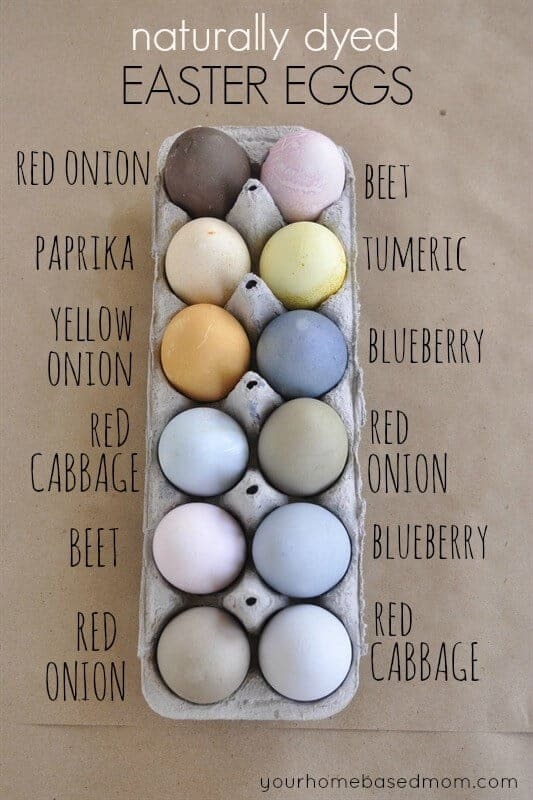 I love these naturally dyed eggs by The Jenny Evolution. They are so saturated and so pretty! Don’t you just adore the colors? I think they are just so beautiful and I love that they are all-natural. Here is another awesome idea for using temporary tattoos. 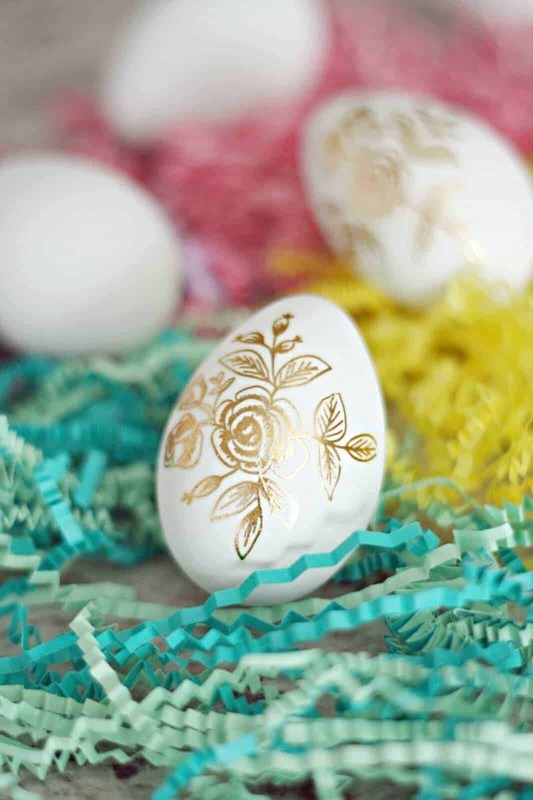 Mod Podge Rocks used the gold foil type to adhere to plain eggs and they look so nice. 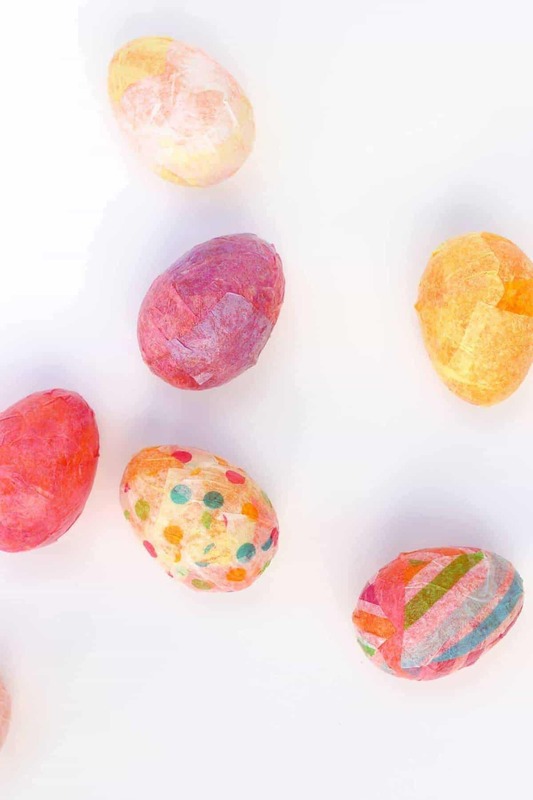 Sugar Hero has mastered the art of marbled eggs, my very favorite type of marbled eggs… truffles! 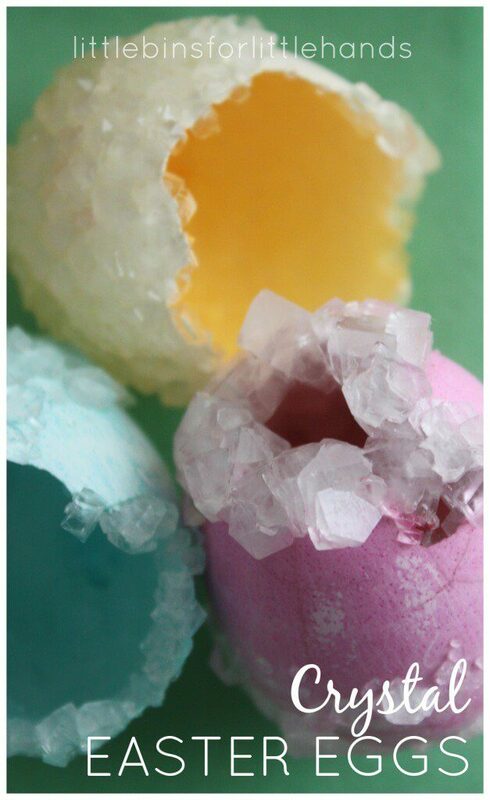 Yes, those edible eggs are sweet and just gorgeous. That is my favorite combination and these are almost too pretty to eat. Note that I said almost! Your kids will get a huge kick out of making a giant paper mache egg like this one from The Imagination Room. 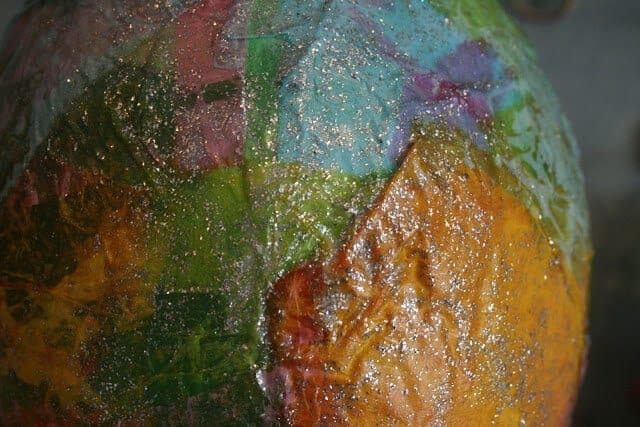 It is alot like making a paper mache globe, but shaped like an egg and you can be a lot more creative! 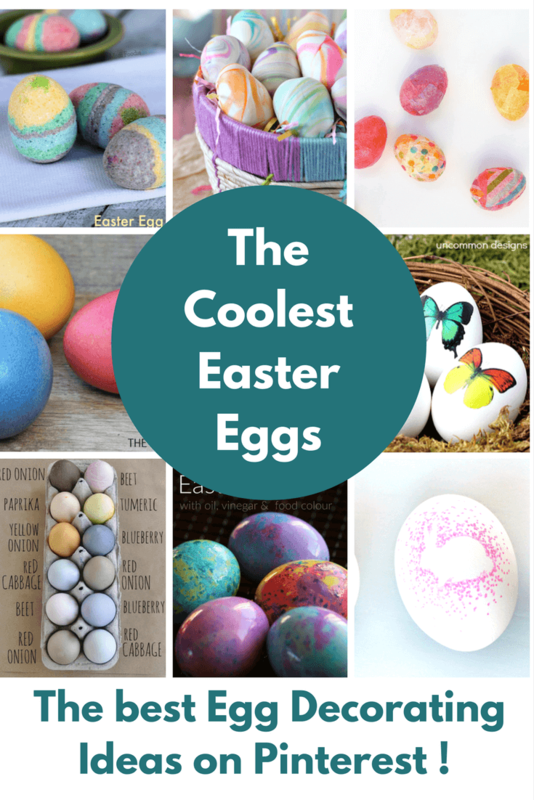 Want to see more cool egg decorating ideas? 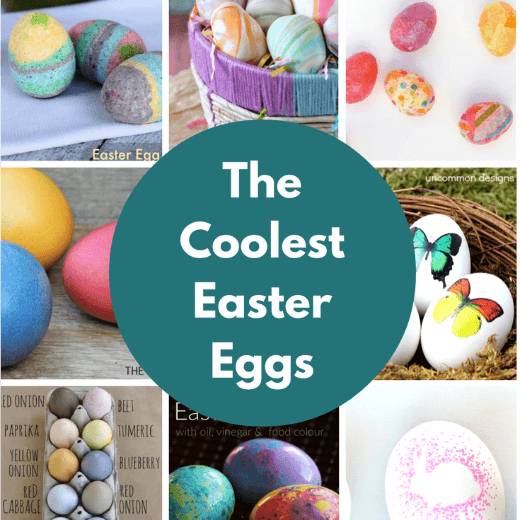 You will also love these ideas… These are Not Your Average Easter Egg Ideas! They are just as fun as the ideas above… head on over!